If I would recommend an easy climb, well, it’s the Mt. Sipit Ulang of Barangay Mascap, Rodriguez, Rizal. Honestly speaking, this is the easiest climb I had so far in my entire climbing experience. 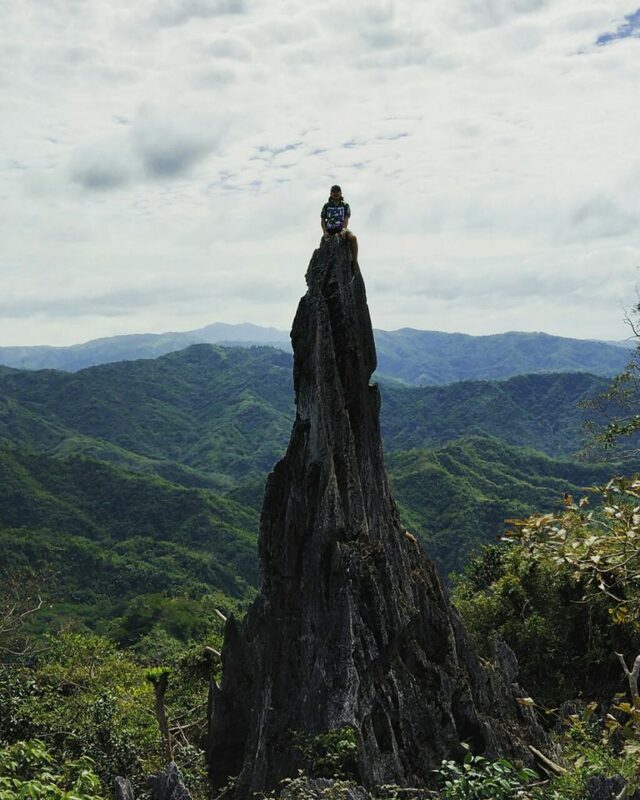 You have two choices to reach the summit: the Banayad trail that only requires 1-2 hours of trekking or the other one – the Paniki trail which takes 2-3 hours to reach the summit. We chose the Paniki trail because as per our tour guide, this trail has more exciting and beautiful trekking parts. And he was right! 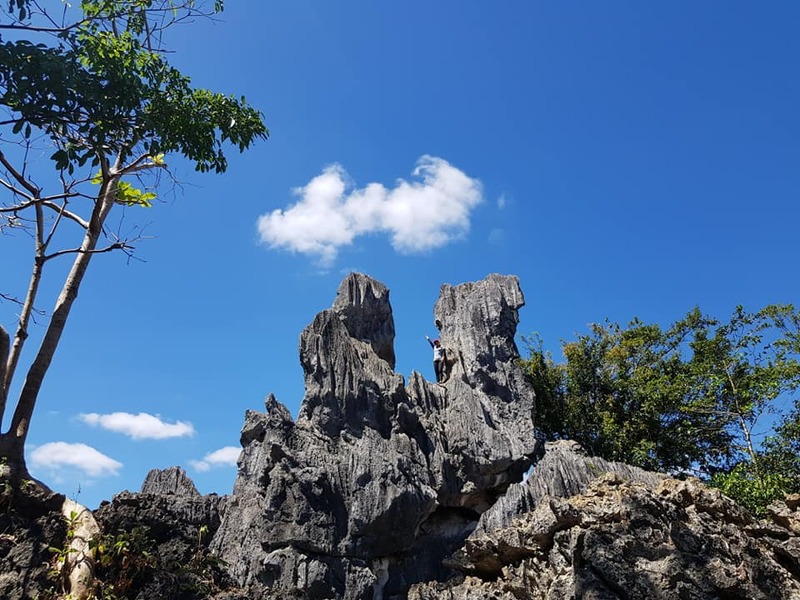 We really enjoyed this trail because of the amazing limestone formations that you will encounter along the trek. If you have a plan to visit this mountain, I recommend taking the Paniki trail going to summit as well, because this is not as difficult as what our tour guide told us (haha. Sorry). Well, I have my basis. Since we descent taking the Banayad trail, I can compare that there were really magnificent views in the Paniki trail. There are actually plenty of beautiful rock formations. Trekking in this trail is like trekking in a cave; the only difference is that the top part is open. There are also parts when you need to scramble upon some holes because it is more difficult to climb some rock walls. But, I tell you, doing this is really fun! Moreover, Paniki trail of Mt. Sipit Ulang has parts when you need rock climbing skills. Their established small bamboo bridges are also nice. We are also fortunate to see some bats during daylight. Yes, there are bats there and that is why it is called Paniki trail. And the most exciting part of the trail is climbing the bamboo ladder (see picture below so you can imagine this thrilling experience). After this, there’s also a part with trees where we rested for a while. This part is so relaxing that we stayed there for a couple of minutes. Then, we proceeded to the summit. Let us start the year with an active lifestyle full of adventures. Let me suggest a very fun and exciting activity you will definitely enjoy–mountain climbing! 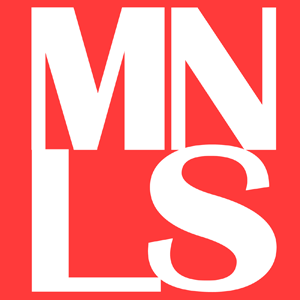 Living in the metro is so stressful, most especially if you are commuting every day. It’s time for you to take a break and unwind. 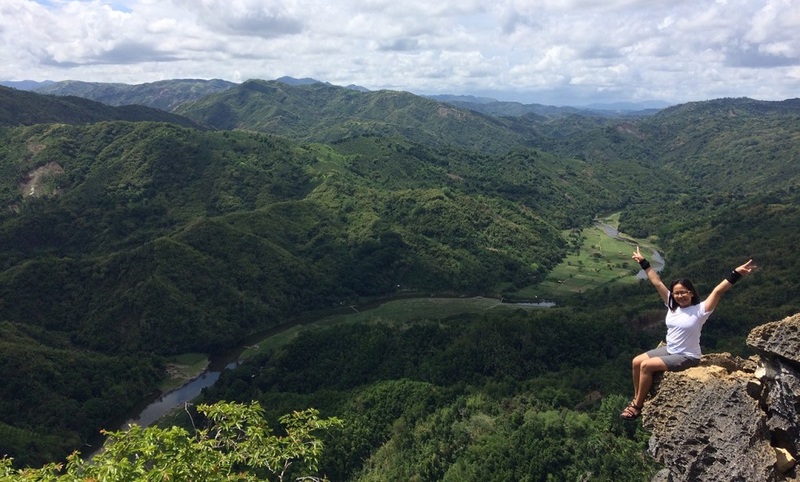 There are actually a lot of mountains to choose from that is just away from the busy Metro Manila, and these Rizal mountains are just some of them. These mountains are good for first timers (but do not climb these three mountains in one day). You can do it for a chill climb, a twin hike, or even a trilogy climb. You can climb Mt. Binacayan, Mt. Hapunang Banoi, and Mt. Pamitinan in a day if you are truly seeking for an adventure. Yes, you can do it because these three mountains are just close to one another. But, if you don’t want to do it, you have a choice to just climb one mountain or two. It always depends on you. As per my group, we finished these mountains in a two separate days, one month apart (hehehe) since it rained hard during our first attempt and decided to just complete the trilogy for our next climb. Fresh Grads: Who Has the Highest Chance of Getting Hired? Congratulations to all the future professionals! Bright future awaits the fresh graduates of 2016, because according to the result of the recent Fresh Graduate Survey conducted by JobStreet.com, eight out of 10 companies consider hiring fresh graduates to fill the vacancies in their company. Based on the job-hunting website’s database, the entry salary for fresh graduates increased by 9% from 2014. 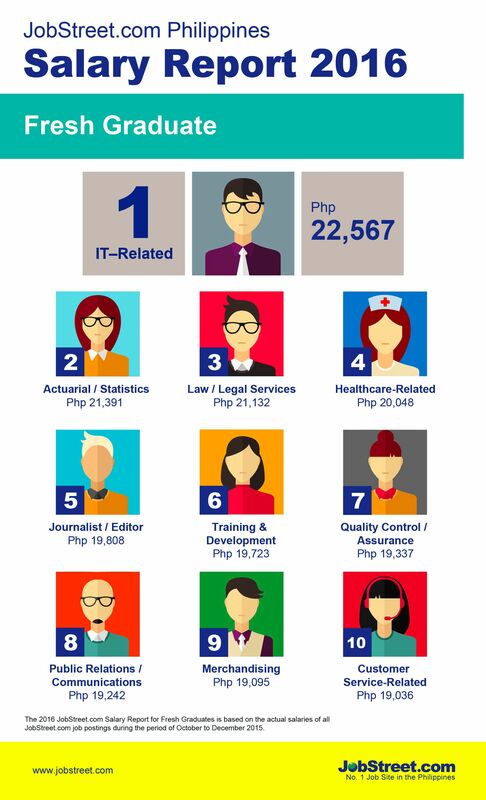 Fresh graduates from IT-Related courses have the chance to receive an average of P22,500 for their starting salary if they will land a job in an IT-related industry. Here are the top 10 highest compensated jobs for fresh graduates according to JobStreet.com’s Fresh Graduate Salary Report 2016. I believe that I am a strong person because of my mom. I always believe that I reached my goal in life because of her. She is always my hero. If there is a person that I cannot live without, well yes, it is my mom. Now that I am also a mother, I understand her better than before. Without a doubt, I believe that she is a great and amazing person. But you will not able to realize how much sacrifice she did for you until you’ve experienced it, too.